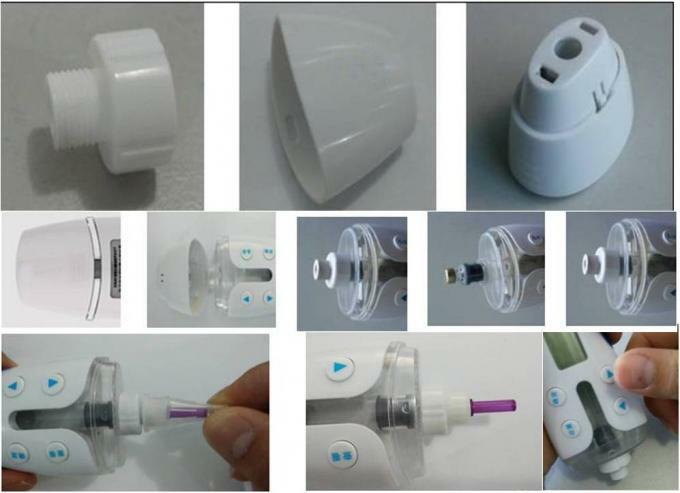 Delfu Needle Hidden Smart VEGF Injection Pen is one of the most advanced drugs delivery device for pharmaceuticals of Vascular Endothelial Growth Factor, Growth Factor, Vaccinia Growth Factor , Biology chemistry, etc. 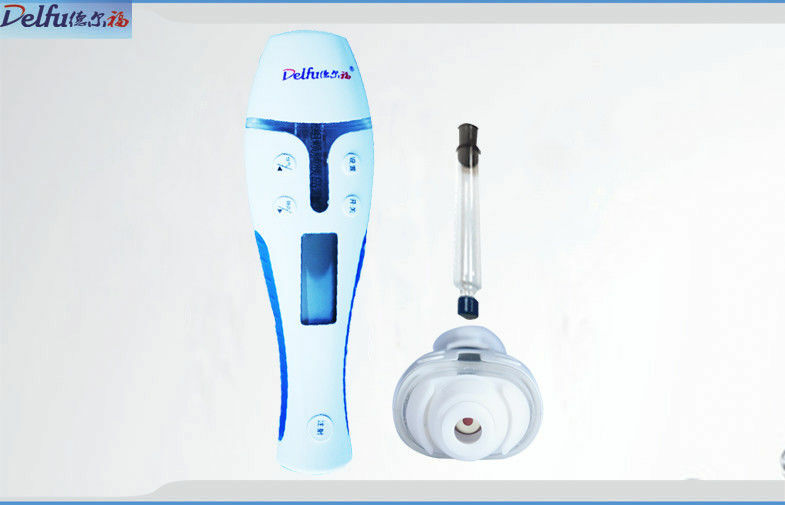 with needle hidden or non-visible to comfort fear feeling during entire injection process. Used for prefilled cartridge applied injections, offers consistent, accurate and convenient dosage delivery. Driven by special high performance motors and precision spiral system with 0.4mm threads, compared with 1.5mm threads of traditional manual injection devices; reduced almost 4 times, keeping injection process stable and accurate.